How can you have greater joy, more money, loving relationships, better health, and greater peace of mind? 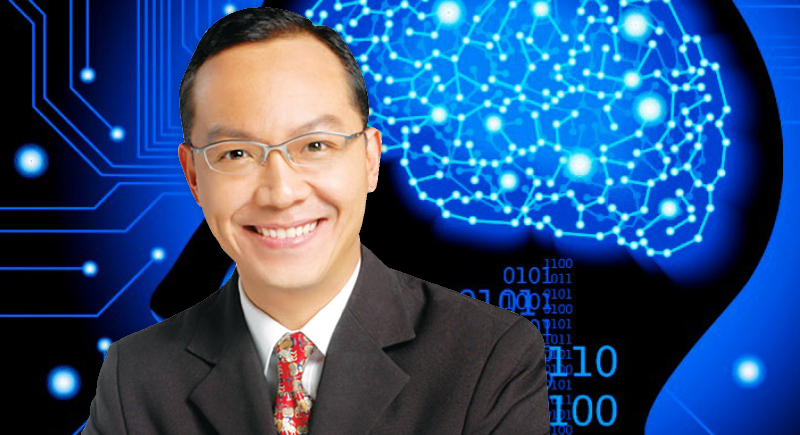 Alan Yip is a performance coach, international speaker and bestselling author. By improving your inner world – as any change on the outside begins with a change on the inside. For example, if you don’t like what you see when you look in the mirror, do you demand the mirror to change? No, you change what you put in front of the mirror that is reflected back at you. When you begin to think and feel differently on the inside, you begin to act differently and get different results on the outside. What do you “see” for you today? If you want to be more confident, you must recount all your achievements – large and small – and see yourself in the winner’s circle. If you want to be more attractive, you must seek the good and see the beauty within you. Winners see through the eyes of winners. Reprogramming your self-image is a lot like that – less a function of trying to be more like who you wish you were and more of recognising the magnificence of who you really are. If you see challenges as problems, they will become bigger and bigger until they and overwhelm you. In contrast, when you view problems as opportunities, your level of enthusiasm – and energy – will shoot up. You become more motivated to perform at your mental best to learn more, try harder, and bounce back. After all, goals are just unsolved problems – and your job is to not let the problem get on top of you, but rather for you to get on top of the problem. To start the flow of positive feelings, simply plant the above empowering emotions in your mental garden. Let’s say you get cut off in the traffic, instead of letting yourself curse and swear and explode in anger, you can quickly interrupt the negative pattern by thinking about something that makes you happy or grateful, for example, your loved ones, a funny movie scene or a serene place where you feel relaxed. Further, choosing one or two of the positive emotions to reflect upon and write in a journal will help these trees of empowering emotions bear fruits for you. Try it, please. Be grateful for the good in your life. Be thankful for little things, big things, every thing. Appreciate your loved ones and the magnificent things that you might have been taking for granted. When you start to focus on all there is to be grateful for, you’ll find there’s no room to feel lack, hurt or want. You will be too busy being thankful. The interesting thing is that, when you truly show gratitude for all the blessings that you have, you will start to have even more of the good things in life. If you don’t appreciate what you have been given, why should the Universe give you more? Proudly sponsored by The Phuket News.